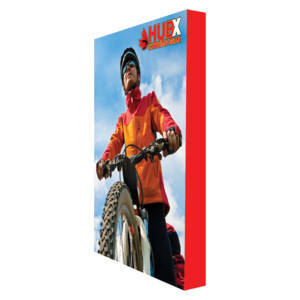 Pop up booth panels at trade shows are often made with the Duraflex material. Duraflex is a firm yet flexible plastic material that can be rolled. It is laminated with a crystal laminate to enhance durability and prevent scuff marks. Look at our wide variety of lightweight aluminium displays with interchangeable graphics that can be set up in minutes. Designed to elevate your visual presence in a trade show or a conference, our pop up booths come in variety of shapes and sizes to make immediate impact to promote your product and services. TURNAROUND: Turnaround time begins once the “print-ready” file is approved. The cut-off time for getting approval for "print-ready” file is 12:00 noon pacific time. Any file corrections such as color or text issues, incorrect file size or file type may cause delays in turnaround time of your order. PICK-UP: Orders with pick-up option will be ready by 4:00 PM on the due date. For earlier pick-up option, please call to confirm that the order is ready for pick-up. SHIPPING: For orders with shipment, the completed product(s) will ship by the end of the last business day of the turnaround time. 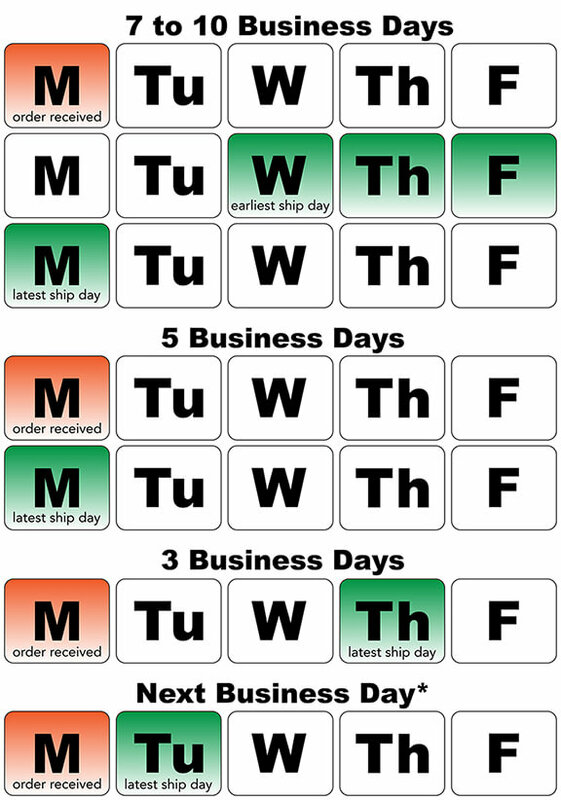 The shipment duration is not included in the turnaround time. Courier service is available for urgent deliveries. For urgent orders, please call us at (408) 830-9900 or send an email at info@bannerexpress.net. All files should be in “print-ready” format. For example, if your order size is 24" x 36", you need to set your document size to 24" x 36" for printing. All file(s) must have a resolution of at least 72 dpi (dots per inch) and no more than 120 dpi at the final output size. Can my file contain layers? No. File that contains layers may cause problem in file conversion for preview purpose. Please flatten all layers before uploading the file. For Illustrator files, outline all fonts and save file as .EPS format and embed all the links. For digitally cut to shape orders, you may have a separate layer for the cut lines. Please include 1/4" bleed all around for digitally “cut to shape” orders for rigid substrates (like Gatorboard, Foamboard, etc.) and have a separate layer for the cut lines (cut path) in your file. Please include 1/8" bleed all around for Brochures, Flyers, Business Cards, etc. For additional questions, please contact us at (408) 830-9900 or (650) 940-9900. We also provide graphics design service at competitive rates. Please ask for details.